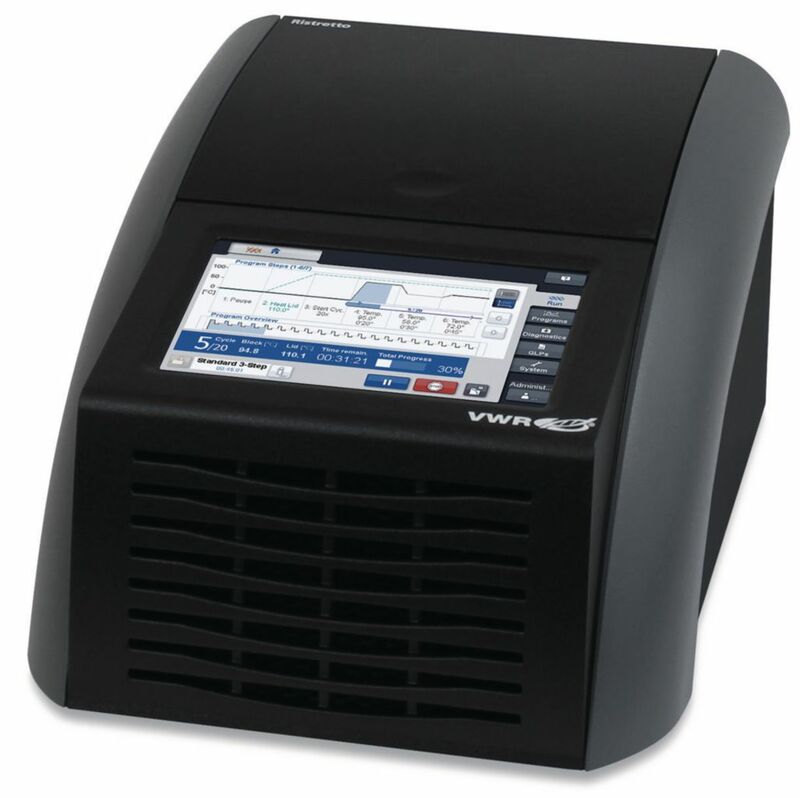 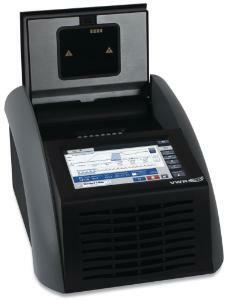 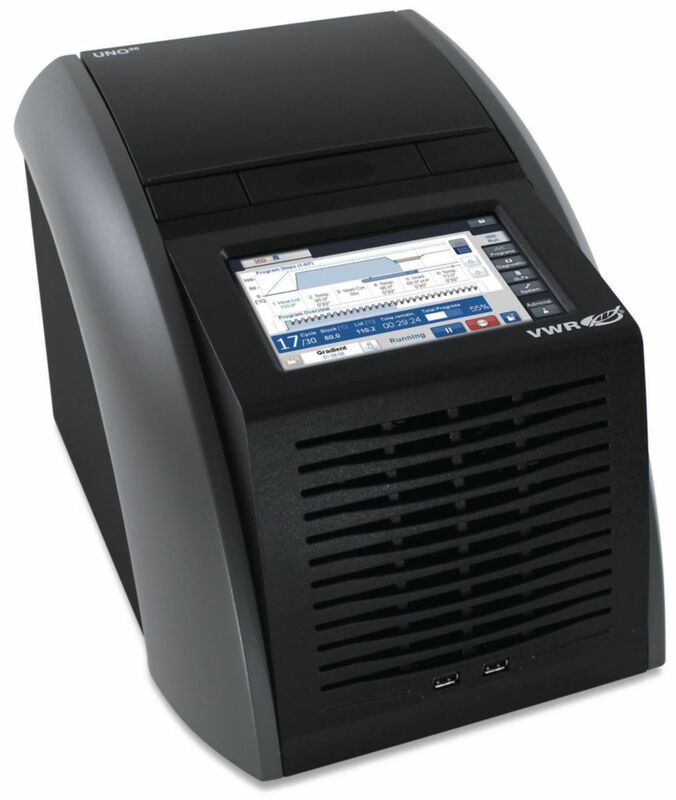 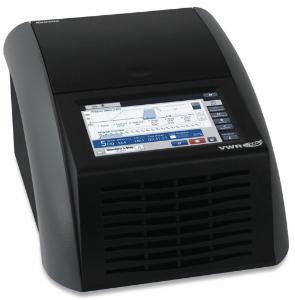 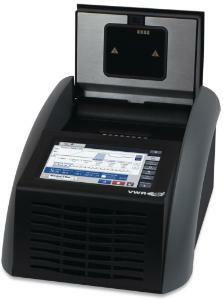 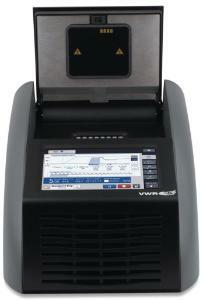 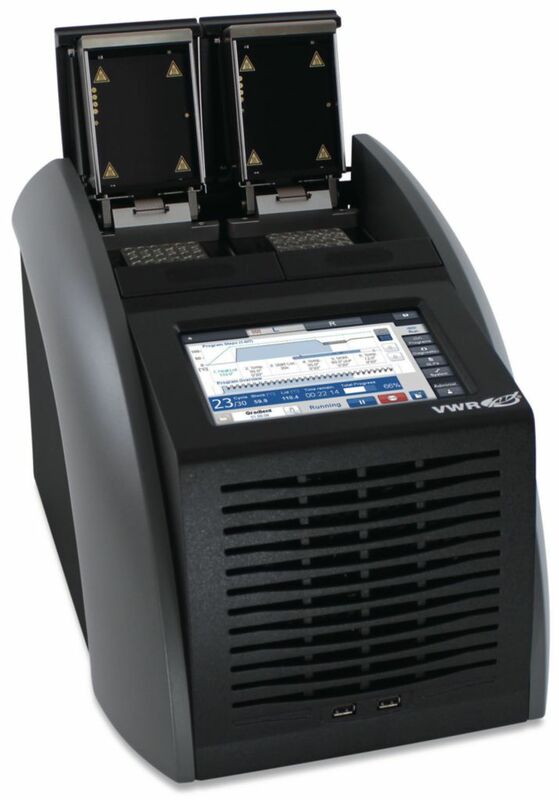 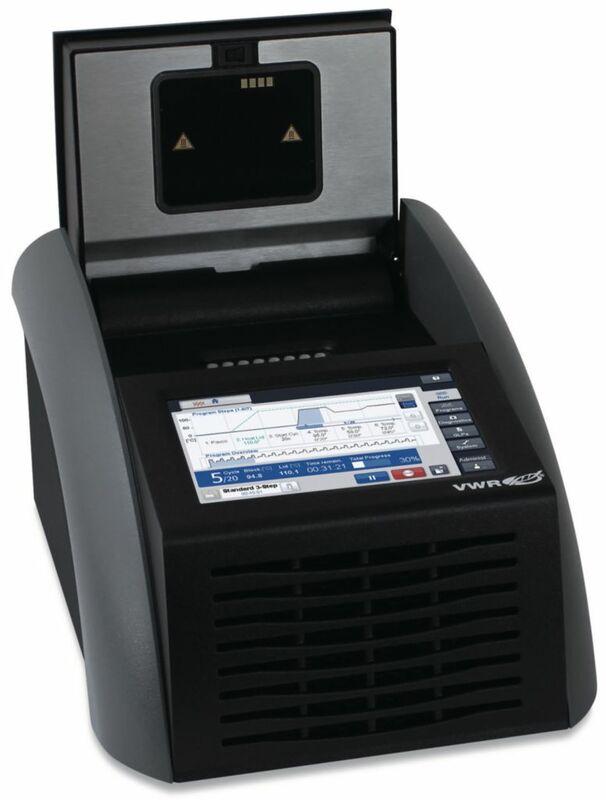 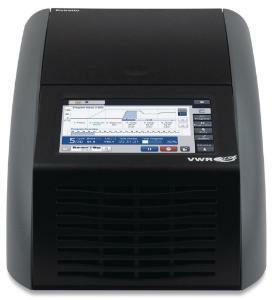 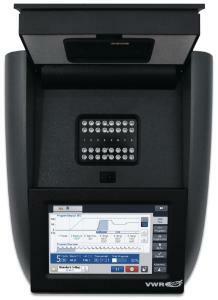 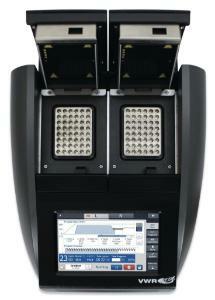 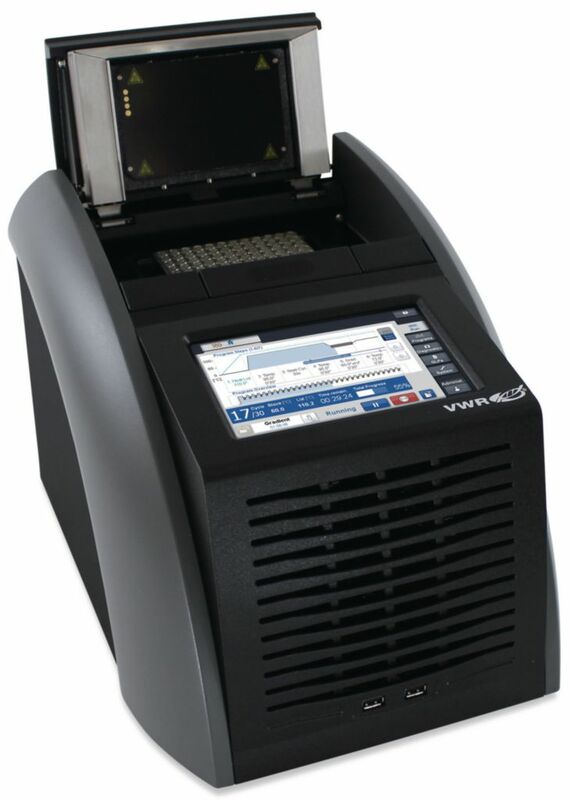 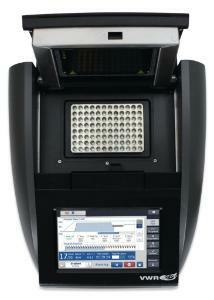 The VWR® thermal cycler family combines high quality engineering with a comprehensive range of block formats. 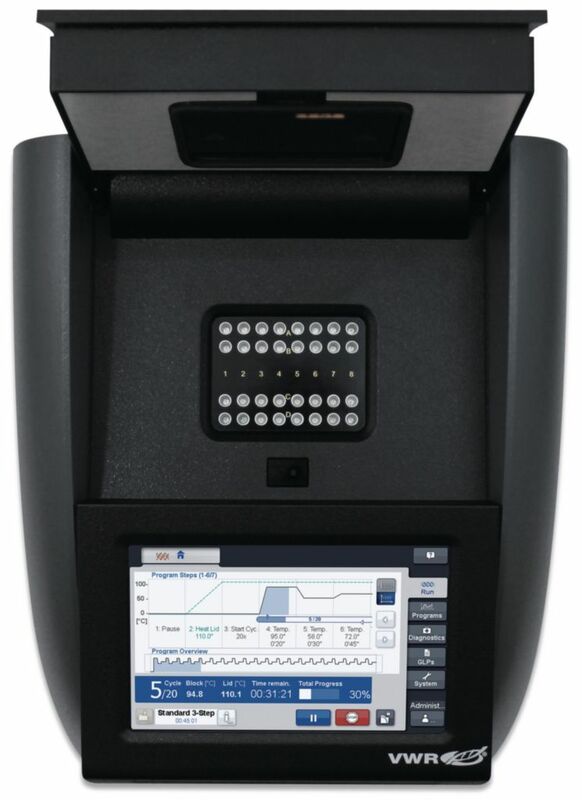 The UNO cycler is designed around a powerful yet easy to use software interface and uses the same platform for both 96-well and 384-well formats. 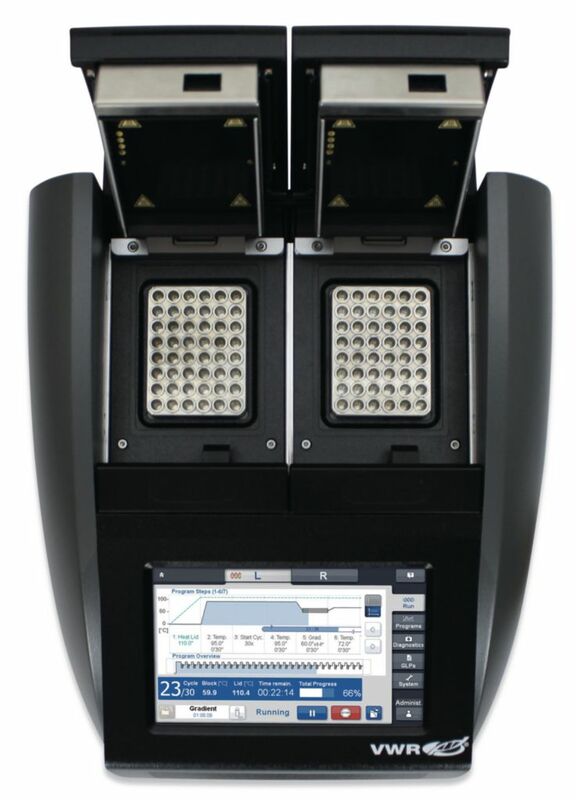 The Doppio, with two independent high speed 48-well blocks in one system, offers the optimal solution for maximum flexibility within minimal footprint. The Ristretto is a compact personal cycler with the highest flexibility, having a universal block that can be loaded with up to either 32× 0,2 ml tubes or 16× 0,5 ml tubes with flat caps. 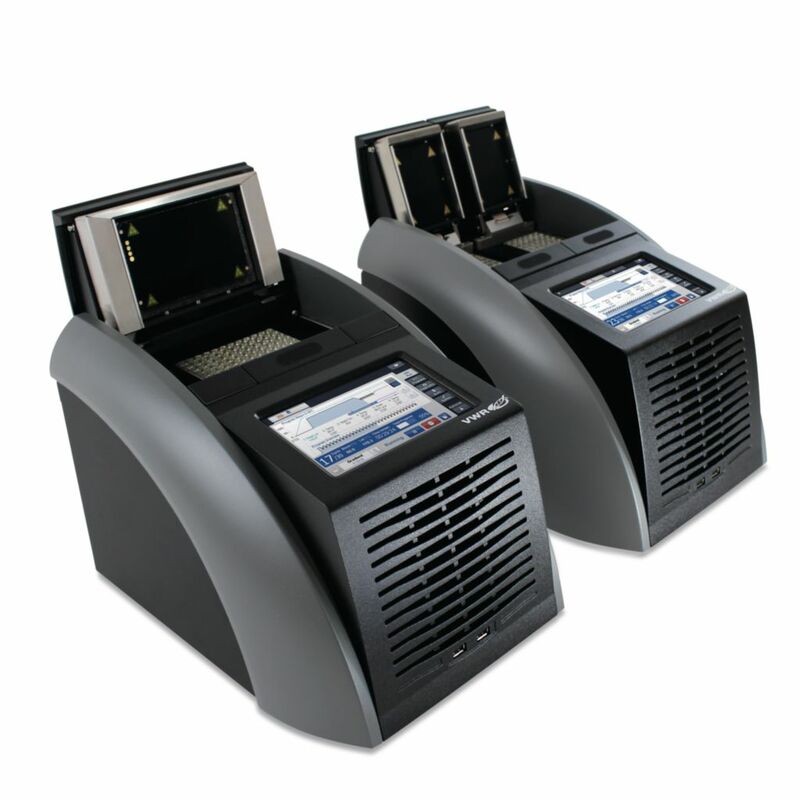 Because of the special design of the heated-lid, the height adjusts automatically to the different tube sizes. 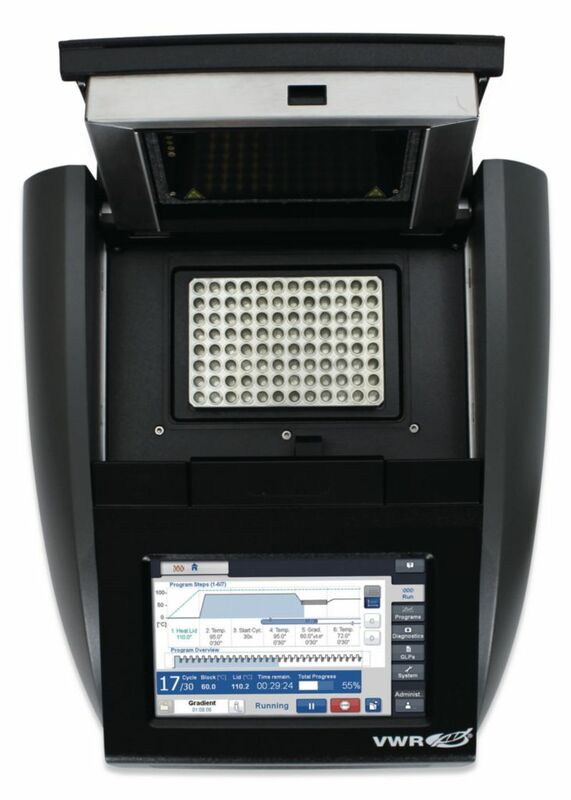 All systems include simple to use PC software for remote control and monitoring of instruments, plus creating PCR protocols on the PC. 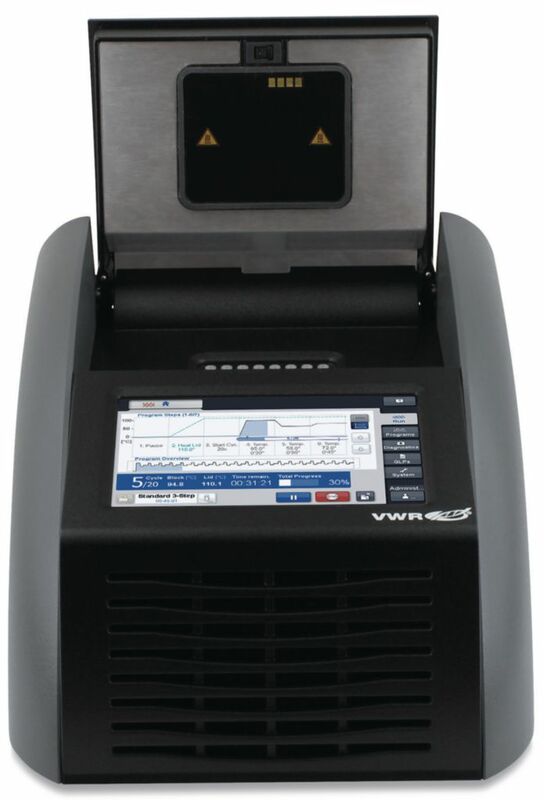 Engineered and manufactured in Germany according to ISO 9001, calibrated and maintained according to NIST standards and backed with more than 20 years of cycler expertise and experience.